Former India opener Gautam Gambhir is always known to speak his mind. 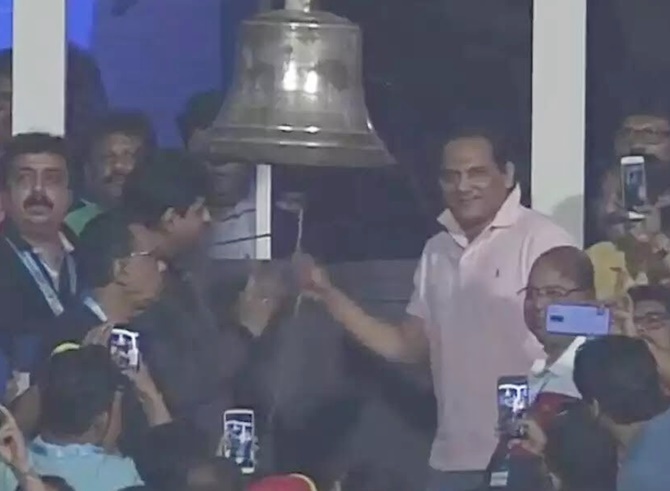 Gambhir slammed the Board of Control for Cricket in India, Committee of Administrators (CoA) and the Cricket Association of Bengal (CAB) for choosing former India captain Mohammad Azharuddin to ring the bell at the start of the first T20I between India and West Indies on Sunday. 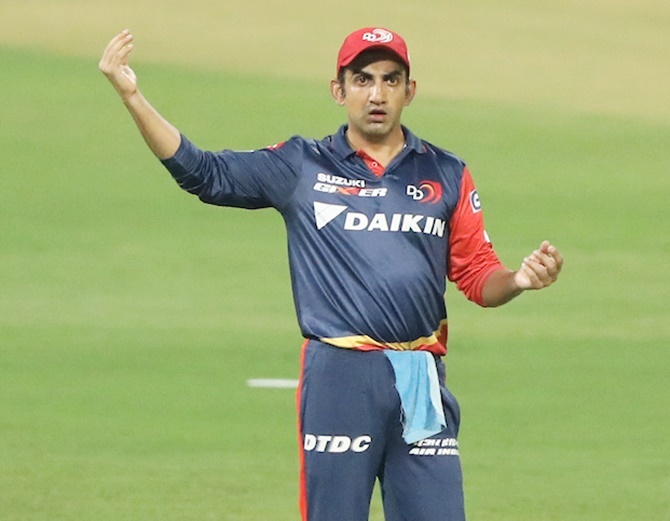 Gambhir didn't mince any words in his criticism for the gesture towards a tainted cricketer. “India may have won today at Eden but I am sorry @bcci, CoA &CAB lost. Looks like the No Tolerance Policy against Corrupt takes a leave on Sundays! I know he was allowed to contest HCA polls but then this is shocking….The bell is ringing, hope the powers that be are listening,” Gambhir tweeted on Azhar ringing the bell. Azharuddin played 99 Tests and 334 One-day Internationals, however, he was banned by the BCCI for life in 2000 for alleged match-fixing. The ban was lifted 12 years later by the Andhra Pradesh High Court, which termed the punishment 'unsustainable'. Azharuddin was disallowed from contesting Hyderabad Cricket Association elections due to lack of clarity on the status of his ban by the board. However, earlier this year, the BCCI allowed him to contest the polls and also said he was no longer prohibited from holding any position in the BCCI, ICC or any other affiliate bodies.